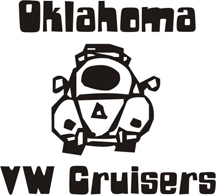 Oklahoma Vw Cruisers • Bethany Bug show? Does anyone know if there will be a show in Bethany this year? hasnt been a show in bethany for like 4 years.